So you’re thinking about buying a motorcycle. There are a lot of benefits to owning and riding a motorcycle. First of all, gas is cheaper. Secondly, there’s no feeling quite like that of cruising down the road on a motorbike. 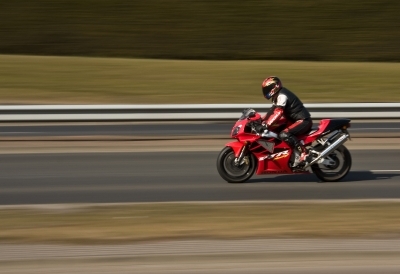 However, motorcycles are usually considered more dangerous to ride than cars, which is why there are so many benefits of buying motorcycle insurance. In fact, it’s required by law. However, just like any other type of insurance, there are different features that you can get on your policy. Damages – Motorcycle insurance will help you to cover any damages caused during an accident, whether its damage to your motorcycle or someone else’s vehicle, or if you caused an injury to another party. Without insurance, these costs can add up to an exorbitant amount. Repair and replacement – You should also consider collision coverage, which helps to cover the costs of repairs or replacement if your bike was involved in an accident. Your motorcycle can also be damaged by other factors, such as natural disasters that include floods and severe winds. Comprehensive coverage will help cover the costs of repairs or replacement in such events. Roadside assistance – You can also invest in additional accessory coverage, which will provide you with immediate roadside assistance. This includes having your motorcycle towed after an accident or if you become stranded due to mechanical problems. Consider these features and contact us at CCW Insurance for additional information on the benefits of buying motorcycle insurance.